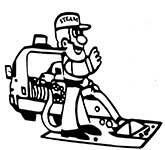 Steam Master specializes in tile and grout cleaning! Tile & Grout Cleaning Grout is a very porous material made up of cement and sand. 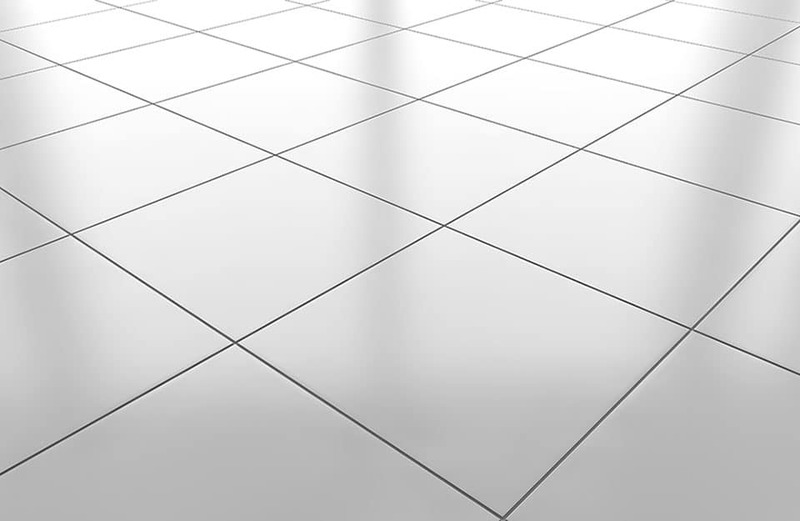 Because grout is so porous, liquid and bacteria can penetrate deep into the grout lines causing stains discoloration, and odor. Don’t spend all your time and efforts trying to clean stubborn grout lines. Our Technicians use high pressure recovery floor tools and rotary brushes to remove deep down dirt and grime and beautify your entire floor. Steam Master specializes in all aspects of grout & tile. We clean, seal new and old grout to restore color and beauty. Our Tile Sealer is a penetrating sealer that protects the grout and allows for easy damp mop cleaning and elimination of the accumulation of micro organisms. The sealant is specially formulated to provide maximum stain protection, especially in food preparation and serving areas. Call now 864-557-0380 for a Free over the phone estimate!